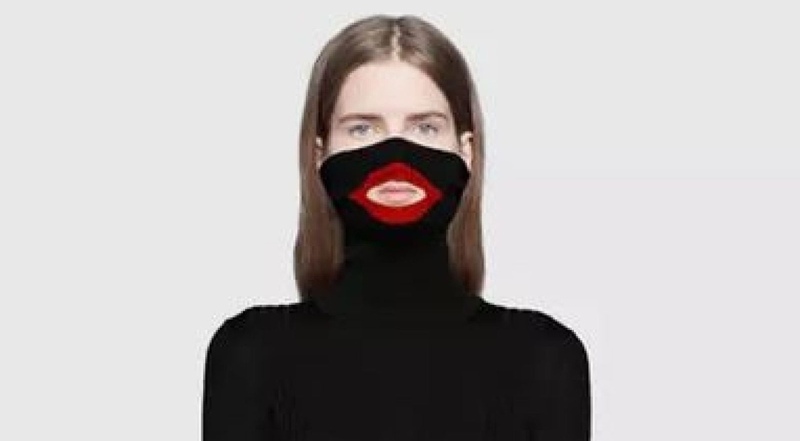 The fashion brand faces criticism for the black balaclava jumper which features a cut-out at the mouth that is outlined in red. 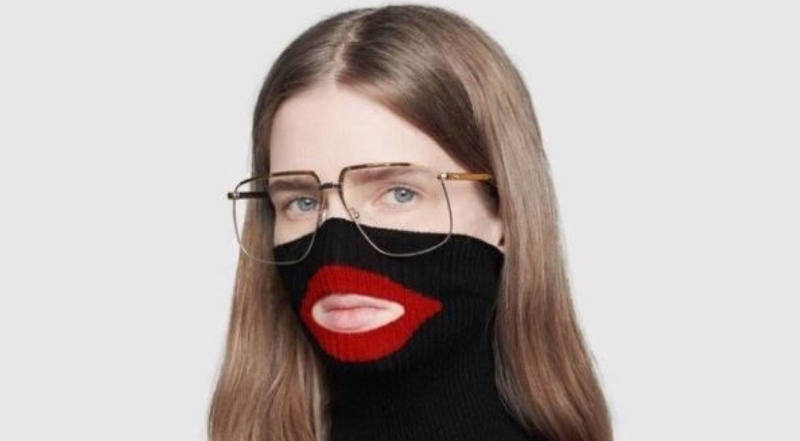 Gucci has been embroiled in a racism row after shoppers complained a women’s jumper resembled “blackface”. Gucci has issued an apology “for the offence caused” and pulled the item from its stores and website. However, the item is still available to buy for $890 (£688) on shopping website Spring, where it is described as being part of “The Fall Winter 2018 runway show” which was “inspired by vintage ski masks”. “Multi-coloured knitted balaclavas walked the runway, adding a mysterious feel to this collection,” the item listing says. Many people voiced criticism of the jumper’s appearance after images were circulated online. “Haute Couture Blackface for the millennials?? ?” one person tweeted.